Knowledge base represents a database which is used for storing information, as well as sharing and editing it, among other options. The base is being stored online, on a server, a property that carries its own perks. Now, a service cloud knowledge base can be used for many things, like sharing company documents among employees, or offering customer service solutions. For instance, you can create a help wiki, with all the questions and answers that would serve the customers to help them find solutions to their problems. Even better, with a search option, browsing through the knowledge base would be much easier. Furthermore, create and publish manuals, user guides, and other valuable documents. These options would benefit your clients by cutting the time they spend on calling your help service. No need to call and wait for an operator to answer, when you can find everything you need online. More and more customers are becoming tech savvy, so offering them an option which they can use from their own computers, phones, or tablets, would be a definitive plus. 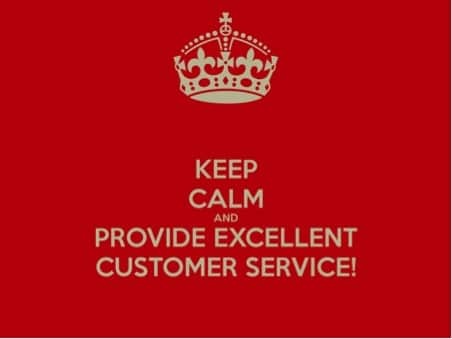 Having a customer service knowledge base would result in a satisfied customer because the help was received fairly quickly (without a middleman), successfully, and on the client’s own terms. Hence, the business-client relationship would be improved and prolonged. How it benefits your company? Reduced costs: Because it is stored “on a cloud”, knowledge base doesn’t require multiple computers, excess storage in the company’s building, or other software tools for its maintenance. Everything is done online, instead of offline, like with other types of databases. Moreover, this solution saves you money on physical storage, and it requires little to no effort. Because it is easy to use, your employees can update it themselves, instead of hiring someone new to do this job. Also, it is maintained by the hosting company. All in all, a knowledge base saves money on multiple fronts. All knowledge is centralized: All the files and documents that are uploaded to the base are kept in one place. This enables easier navigation through the database, as well as reaching the file you need fast. Supports different file types: Not only does it store everything in one location, but it supports various file types. You could create text files, add images, videos, and make presentations. Additionally, all of them can be personalized and changed according to your taste. 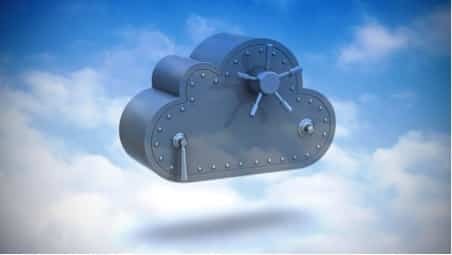 Ability to have employee training: One more positive thing about using a knowledge base is that you can upload employee training programs onto the cloud. This can be quite convenient, since the employees can learn and finish their training at their own pace. For instance, if they have a busy day, and cannot manage to attend that day’s class, they could simply do it when they get home, or another day. It is secure: The most important benefit must be the security side of it all. Because not everyone can have access to the knowledge base, it is really safe for storing company files, for example. Only people who have login information like a username and a password can use the base. How to build an effective knowledge base? Target audience research: In order to provide the best service and products, you will need to know to whom you are selling, and who your clients are. This is why target audience research exists. It enables you to get the right perspective. For example, you will know what this audience likes, and how they prefer their customer service. You will know if they prefer a live chat feature, FAQ pages, user guides, or something totally different. Knowing this makes your job easier, by allowing you to create that specific thing, not something the clients would dislike. Provide regular updates: For the best service and happy customers, make sure all your pages are regularly updated. Do not let yourself showcase outdated information. This could result in complaints and bad reviews as well as a general dissatisfaction from your customers. Interlink different pages to your knowledge base: The reason why your customers are browsing through your knowledge base is to find help and information. Moreover, they want to do this with ease. One way to achieve this, from your perspective, is to interlink different pages from the same knowledge base. Let’s say you have a Q&A page, and a product manual page, talking about one and the same things. Maybe someone will not understand the product mentioned in a question on the Q&A page. Therefore, providing a link to that product’s own page will offer more insights, which will benefit the customer. Go for simplicity: Lastly, you can put a lot of information in your knowledge base, but make sure it is showcased in a simple, understandable way. Do not cramp too much information on one page, and write the content in a comprehensive way. Moreover, if the documents have clear templates, with a title, subtitles, proper spelling and grammar, it would be more appreciated by the customers. Additionally, provide a table of contents, and a list of all articles found in the knowledge base.